Welcome to Bungalow 47 Color of the Week! 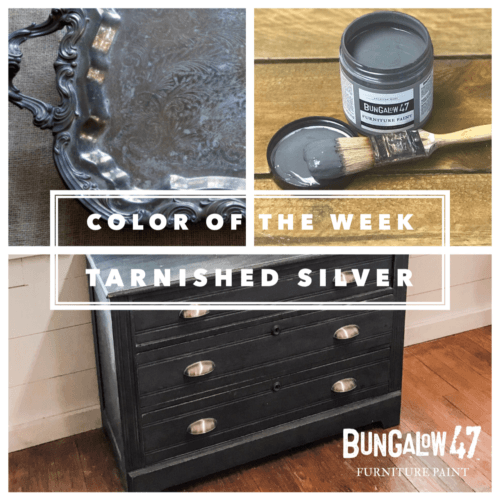 This week we are featuring the color Tarnished Silver in the Bungalow 47 Furniture Paint line, which is an American-made chalk and clay paint. 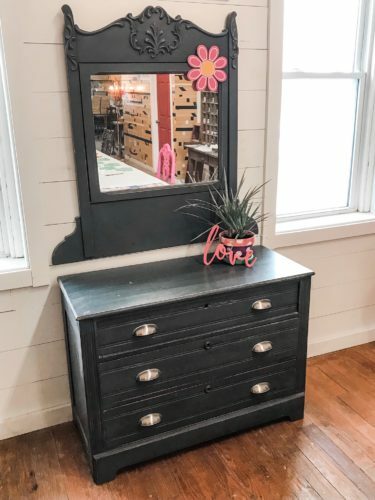 Named after that perfect shade of gray found on many a tarnished piece of silver, it will look equally as good painted on your favorite piece of furniture. 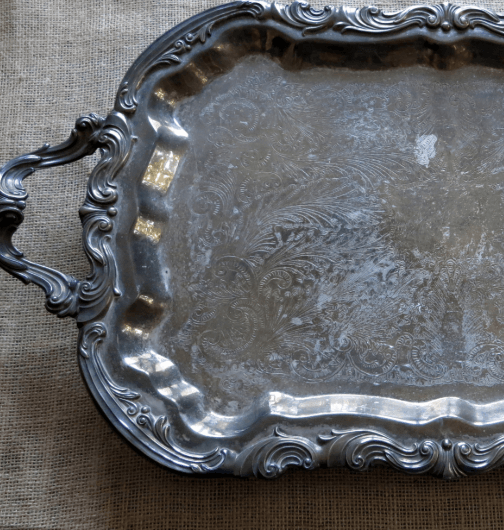 Tarnished Silver is the perfect shade of charcoal gray that has the best undertones when distressed. It is perfect for many styles whether it be clean and modern, earthy and rustic, or chic and Frenchy. Of course, it is the perfect choice for the ever popular Farmhouse look. It looks great when left solid and clean, or heavily aged with sandpaper, bringing out the many nuances of the color. 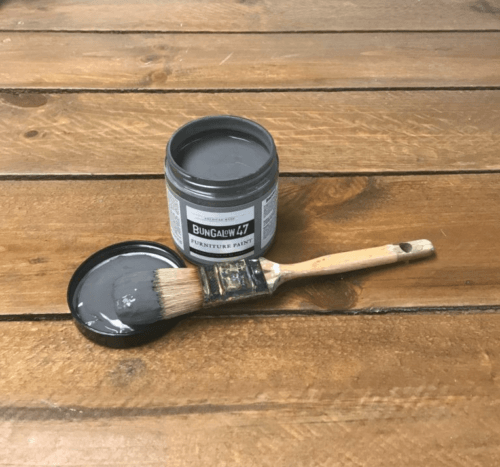 It is a great alternative to using black, where that might seem too stark for the application. 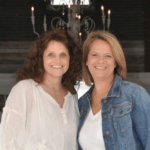 Have you tried Tarnished Silver yet?